Interesting. I didn't realize the price difference between us and Europe was basically all tax. Here is an interesting map. It charts narco-related murders in Mexico on a Google Map. Broken down by civilians, police, and high-ranking officials. Also, mass graves. you go beyond the green. Shouldn't Utah show up as purple? It might on a state by state map. I wanted to put up a National Geographic birth-rate world map from this month but I don't think its available. It is pretty interesting and sometimes surprising. Obviously from a right-wing blog but the narrative was interesting. Which burger joint rules the roost in your neck of the woods? Looks like Sonic just spilled their coke on Texas, Oklahoma, Missouri, and Arkansas. The right hand column there is particularly interesting. Most of the debt is owed within the US, so if you try to "quantitatively ease" your way out of it (i.e. print money and devalue currency) you're mostly screwing yourselves. I'm not so sure about the left column. I have doubts about pinning the debt to each president. 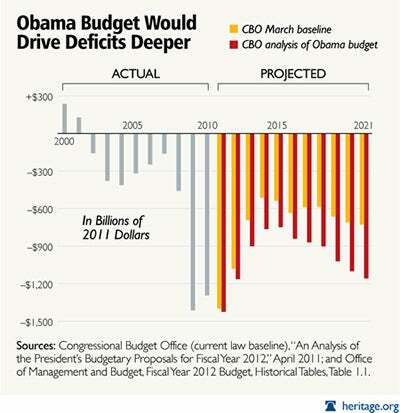 Firstly, as various voices shout loudly from time to time, the prez is not totally in control of spending. As well as congress, there are the commitments from previous eras. For example, Obama couldn't just drop the Iraq thing on Jan 20th, 2009, he had to keep it going. I'd rather see what all the money has been spent on (social security, health care, defense etc) over the decades. And putting tax cuts in as an expense raises all sorts of philosophical problems. I mean, suppose there had never been those tax cuts, but there was still a smaller debt. Could we say that the debt was because no-one has thought to increase taxes by a trillion dollars? Heh. Just the other weekend, I was lost in the boonies trying to take a shortcut from one highway to another, and I said to Mr. Clod that I'd just passed a Dairy Queen, so at least I knew I was still in Texas. The Chinese portion while an enormous amount of money doesn't seem as scarey as advertised when looked at in the totality of the debt.